You are here: Home » B2B eCommerce » Why are Unified B2C and B2B Sites Trending? 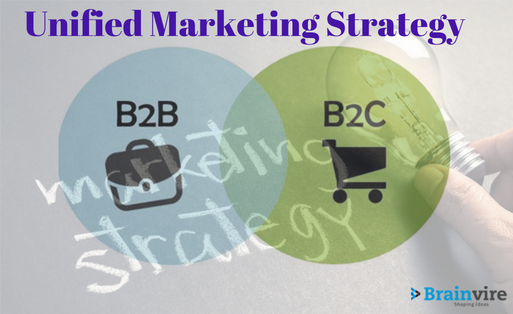 Why are Unified B2C and B2B Sites Trending? Since the time computer was invented, the IT industry has come a long way. And the two most popular business models in this industry are – Business to Consumer (B2C) and Business to Business (B2B). 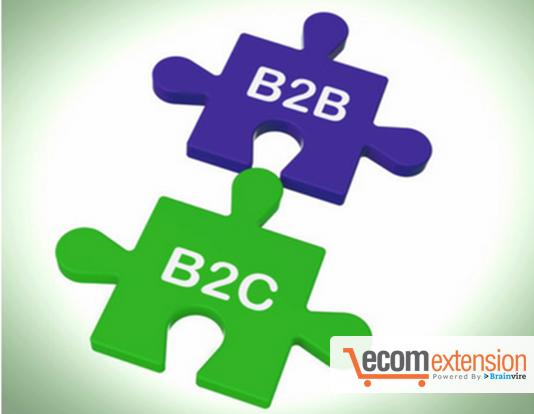 B2C firms serve the common consumer while B2B sell to other related businesses. In recent times, companies that provide solutions based on both of these models are adopting the practice of providing unified B2C and B2B websites. So, why this trend? Is it a strategic shift or mere convenience? Maintaining a website is a task in itself! So, having a common site is always easy to maintain in view of the technical aspects involved. The arising issues, if any, can be troubleshot in a dedicated manner. Fewer resources would have to be deployed, comparatively, to look after a single portal. Technical tweaks like codes, themes have to be applied to only one site instead of two. Easier to manage, isn’t it? Owning an e-commerce site and running it efficiently is not a child’s play! Having a unified site makes it easy for e-commerce development companies (if you have hired one) to optimise your site and integrate it with an ERP platform, when required. Listing out separate products on different sites is quite a headache. Prospective clients visiting your sites might get confused when making a purchasing decision, and end up not buying anything. So, having a common catalogue will give visitors a broad overview of solutions that you offer and make an informed decision. Thus, it would help to boost sales! ‘One brand – one site’ concept makes it easier to design marketing strategies as you have to promote only one site. And in marketing, less is more! Hence, having less to manage means you can create more customised and focused promotional campaigns. Having considered these points, we can say that the trend of unified B2C and B2B sites will definitely gather momentum in the near future. Such strategies ultimately benefit the end consumers in terms of enhanced shopping experience. Also, businesses can proliferate steadily into the market and climb the growth curve faster! A win-win situation for all, isn’t it?